Just Another Stitch in Paradise! : A FINISH! YAY!!! 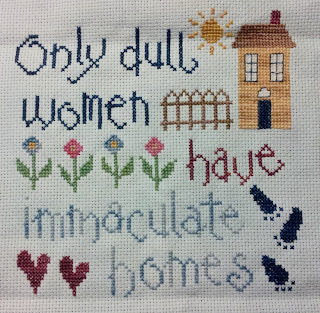 Completed this piece from Lizzie Kate's Home-Work! 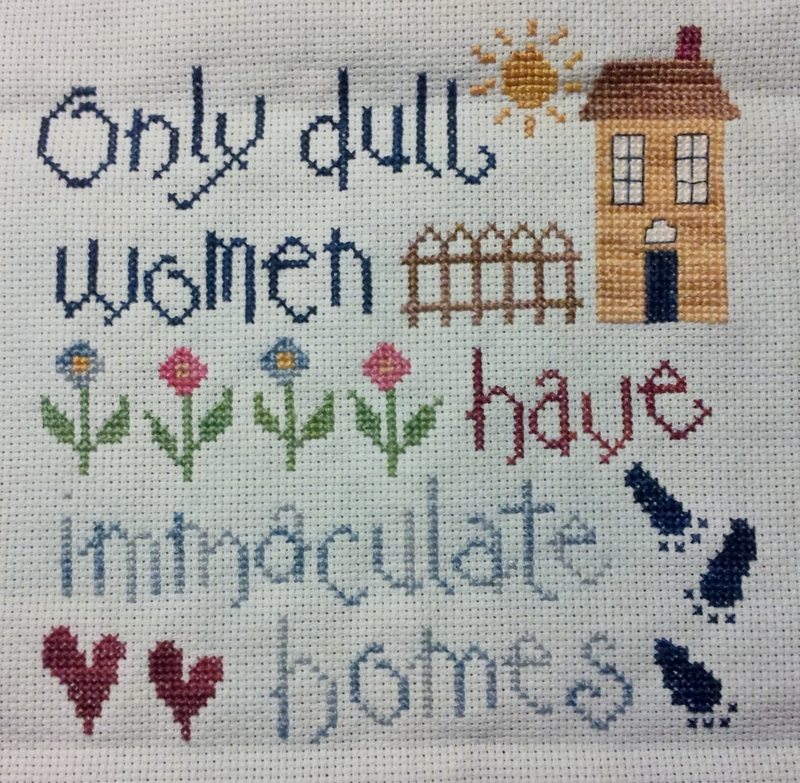 Not sure when I started to stitch this, I think it might have been the 90s! I found this and, since there wasn't much to stitch, I decided to finish it. Now I have to think about what to do with it!